Yesterday the Constitutional Affairs (AFCO) Committee approved the proposal for the revision of the ECI, but rejected an important amendment on the European Parliament’s commitment in the follow-up process. 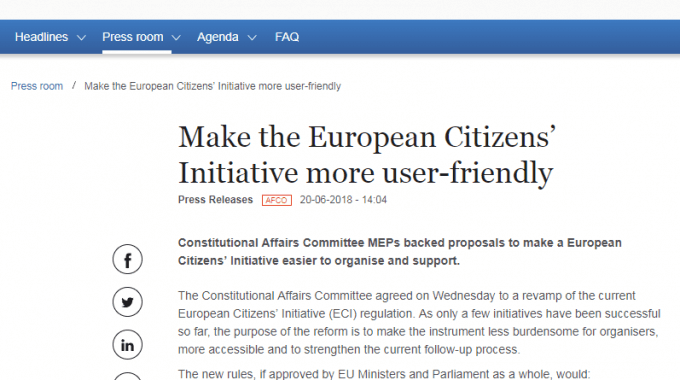 This caused disappointed reactions from a network of 71 civil society organizations, including ECAS, who had signed and circulated a joint open letter to the European Parliament, drawing their attention to the ECI reform and calling for their overall approval under the campaign #EPForgetUsNot. The amendment in question (n. 177) was aimed at strengthening the role of the European Parliament in the follow up process of an ECI, and asked the European Parliament to commit to holding a debate and vote in plenary on every single successful ECI before the Commission adopts its formal response. While we believe this amendment would have ensured an even more adequate and much needed follow-up procedure from the European Parliament, ECAS welcomes the overall reform proposal, including some of our recommendations adopted by the REFIT platform for Better Regulation, and looks forward to the final outcome during the plenary session from 2-5 July. The new rules include establishing ECI contact points in each Member State, reducing the amount of data required to support an initiative, encouraging the implementation of an online register for ECI organizers, as implementing an online system for collecting signatures – free of charge. 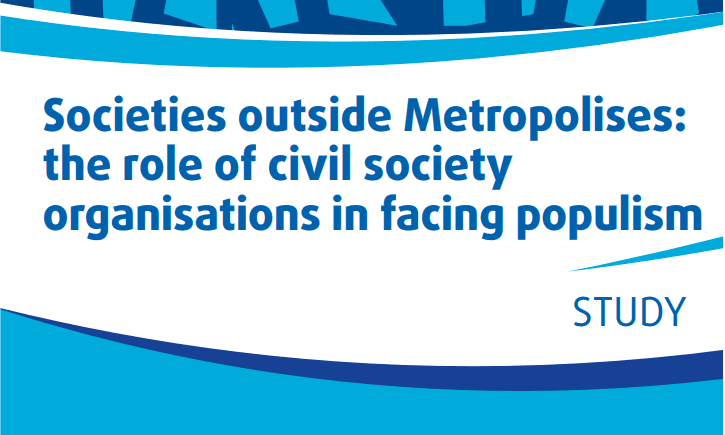 ECAS and many other CSOs have been carrying out extensive work and commitment to simplifying the ECI and making it more user-friendly. 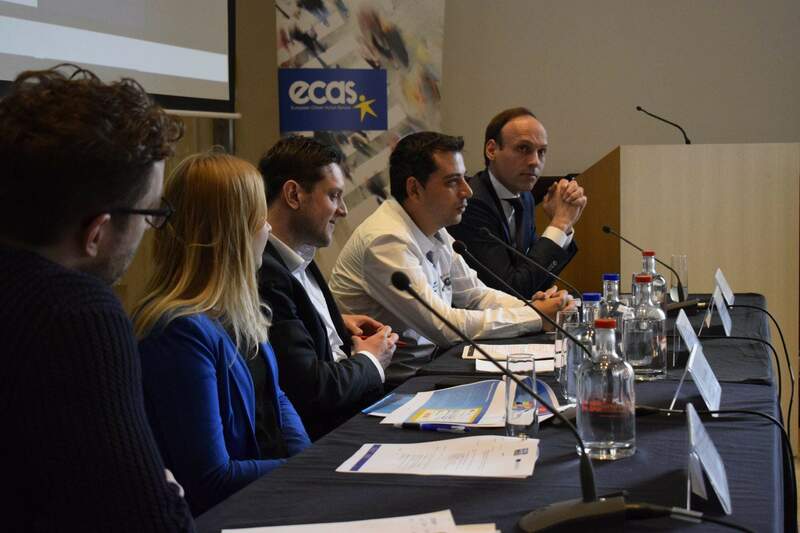 A recently accomplished effort aimed at simplifying the tool is the ECI Forum, an online collaborative platform operated by ECAS, European Service Network and CARSA – on behalf of and under contract with the European Commission. 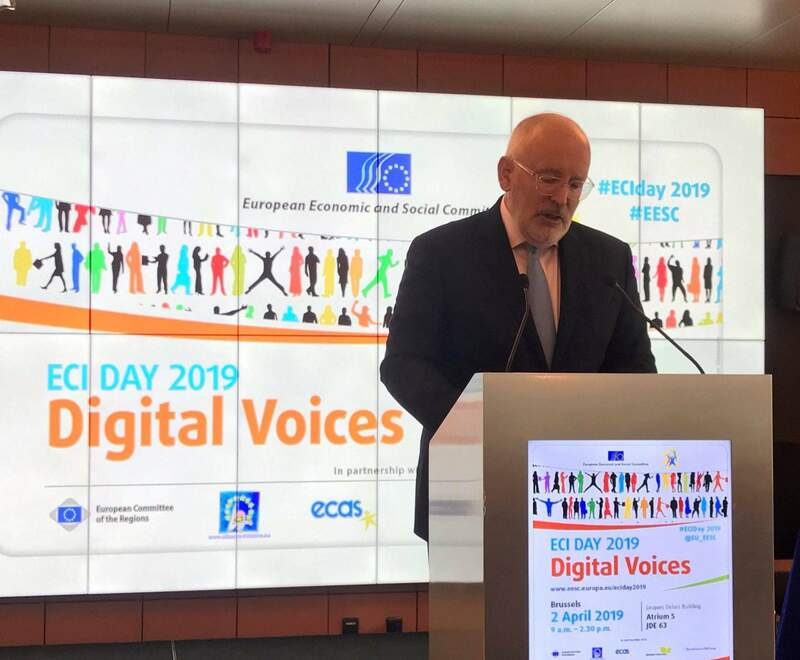 The platform was set up as a pilot project, and is aimed at supporting the exchange of information about ECIs between stakeholders, including organisers, experts and NGOs. The purpose of the Forum is to provide information to ECI organisers before, during and after launching and implementing an initiative. The information available is also for all other EU citizens, to enable them to learn more about the ECI through best practices. The interactive nature of the platform enables citizens to actively participate, find partners in other countries, ask for legal, campaigning and fundraising advice from experts, and exchange experiences. ECAS has also recently held the first of a series of ECI webinars: our Digital Democracy Manager Elisa Lironi and Andre Menache from the Stop Vivisection! campaign took participants through procedural steps of the ECI and how to draft an initiative. If you missed it, or you need any advice do not hesitate to send your query here.